Host Desmond Johnson with Rod Funderburk, Aiden Jensen, Ryan Stone, Sawyer Dillon, Intern Aaron. Charlotte Hornets barely miss the playoffs, what will happen with Kemba Walker? In the latest Barber Shop Talk, who is the best Center in NBA History? Carolina Hurricanes playoff update, Can Tiger Woods win the 2019 Masters, Are the Golden State Warriors still the team to beat in the NBA playoffs and more. 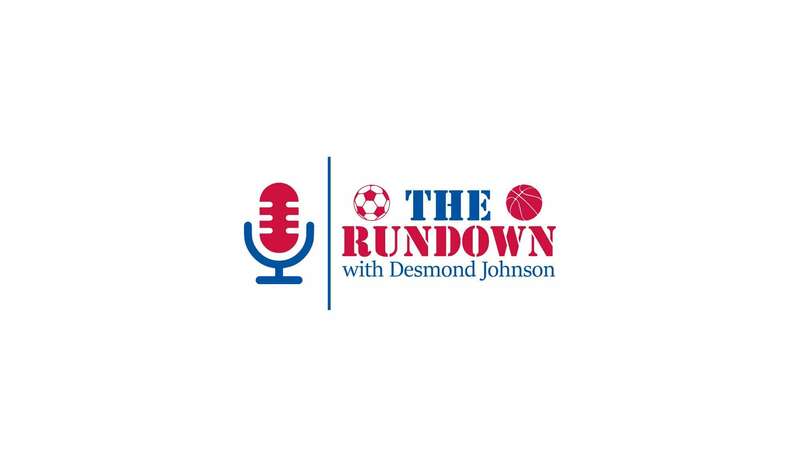 Tune into The Rundown with Desmond Johnson, Sat Mornings live 10am-12 noon on The Sports Hub!